Gary Gianni Archives - Horror News Network - The Horror News You Need! 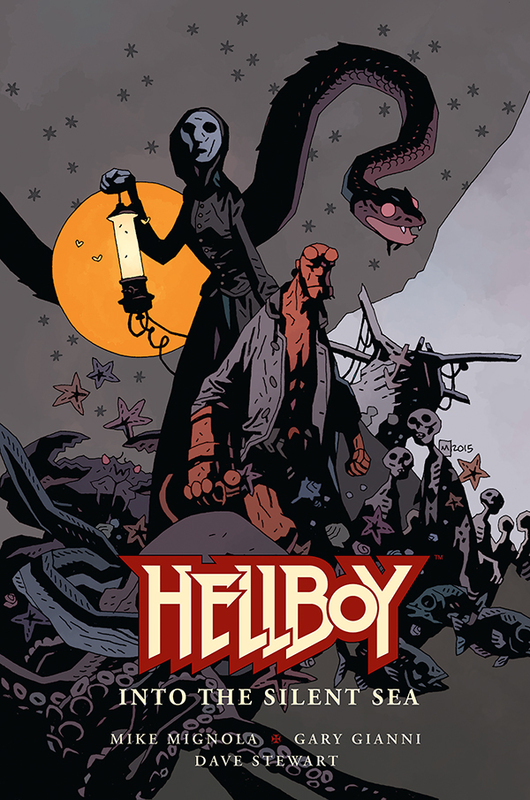 Dark Horse Comics announced today that they will be publishing a brand new original graphic novel starring Hellboy in the Spring of 2017. 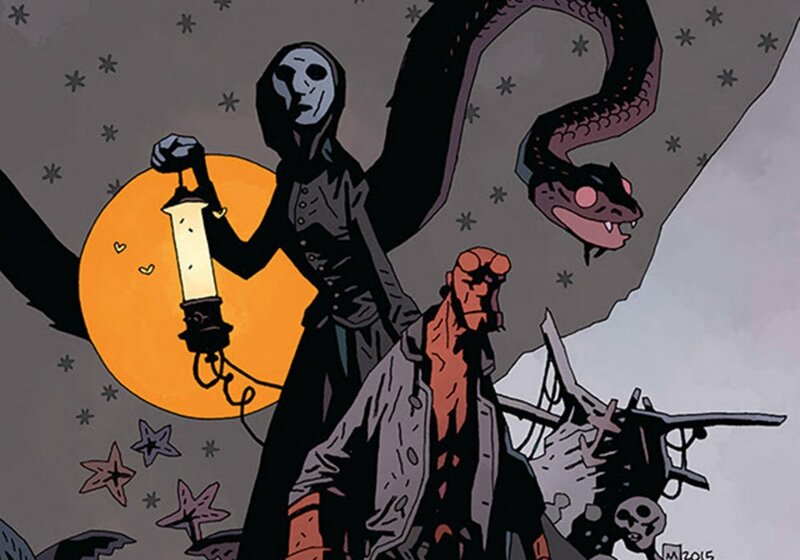 Hellboy: Into the Silent Sea will be illustrated by Gary Gianni and co-written by Gianni and Hellboy creator Mike Mignola.